We’ll show you, How to backup and restore MySQL database. If you are a computer user then you probably know how bad is to accidentally lose some of your important data. To avoid such situations you should create a backup of your data and store the backup file in a safe place. By doing this you can easily restore the lost data and you can get back on track very quickly. 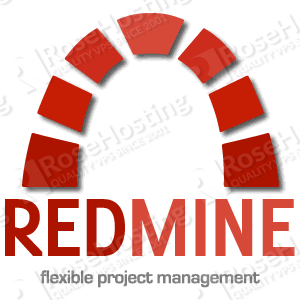 Today, we will show you how to create a backup of your MySQL database and restore it later on your Linux VPS. The procedure is very easy and could be very helpful especially if you store all your website data into a single database. Do not forget to replace the username with your actual username, the database-name with the name of the database you want to back up and the backup-name.sql with the name of the backup file. After you execute this command, you will be asked to enter the password for the username you are using to back up the database. Enter the password and that’s it! You have created a backup file of your database. You should now insert the password of the WordPressUser. Now, it is important to copy or move the backup file to a safe directory on your server or on your local machine. You can do this using the ‘rsync’ command. It is very easy, so let’s do this. Again, do not forget to replace the backup-name.sql with the name of your backup file as well as the /path/to/directory/ with the path to the directory where you want to copy your backup file. 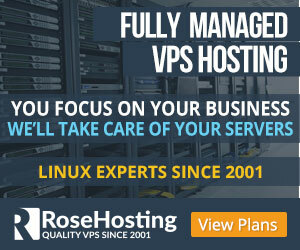 Here, you need to change the port-number with your SSH listening port, the username with the username you are using to connect to your server, the IP-Address with the IP address of your server, the backup-name.sql with the name of the backup file and the /path/to/local/directory with the path of the directory on your local machine where you want to save the backup file. Of course, you will have to execute this command from your local machine and you will be asked to enter the password for the username you are using to connect to your server. Change the username, database-name and backup-name.sql with the actual values, enter your password and that’s it. You have successfully restored your database. 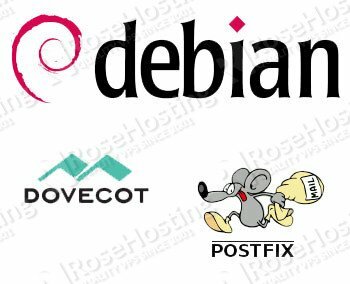 Of course you don’t have to backup and restore MySQL database, if you use one of our Managed hosting services, in which case you can simply ask our expert Linux admins to back up or restore your database for you.They are available 24×7 and will take care of your request immediately. PS. 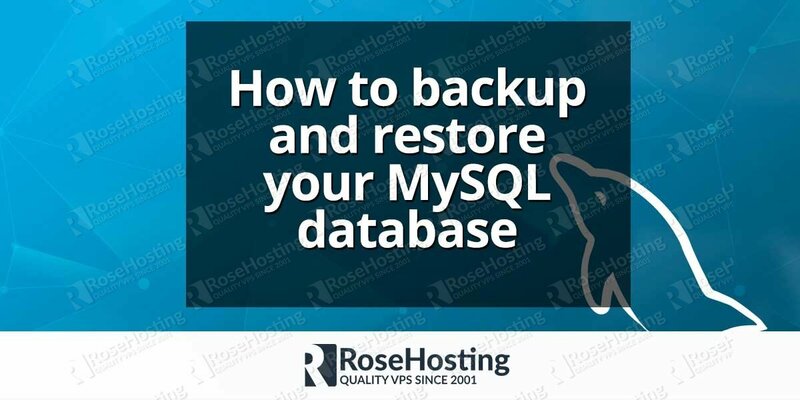 If you liked this post, on How to backup and restore MySQL database, please share it with your friends on the social networks using the buttons on the left or simply leave a reply below. Thanks.